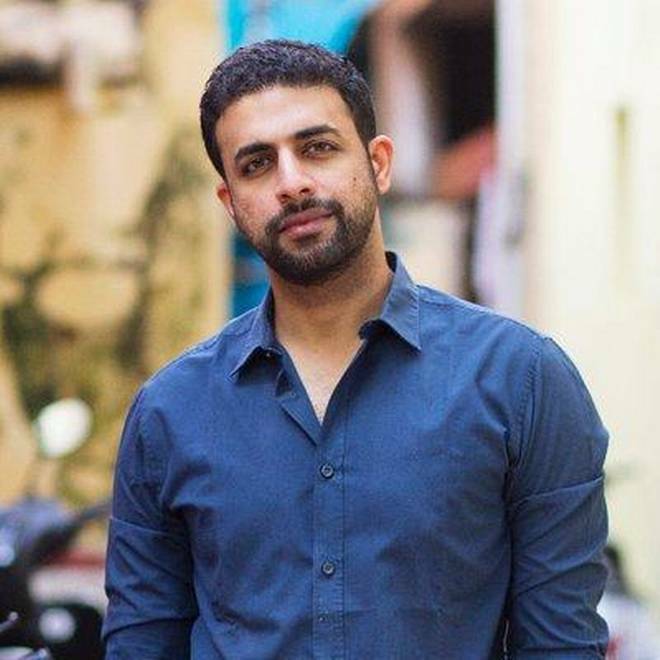 Writer Raghu Karnad has won the Windham-Campbell prize under non-fiction category for his work Farthest Field: An Indian Story of the Second World War (2015). in Chief of Bureau and editor-at-large, he is among eight writers who have been chosen for this award this year and will get a cash prize of $1,65,000. In the book, Mr. Karnad has narrated the war through the experience of five Indian soldiers, including his grandfather. Resurrecting diaries and documents, he uses fragmented evidence and testimony to build an account that he calls “forensic non-ﬁction,” as he unravels the fates of his subjects, from their school days in South India to their experiences of war, from the Arabian desert to the Burmese jungle. Karnad, a graduate of Swarthmore College and St. Cross College, Oxford University, has won several awards for his writing, including the Sahitya Akademi Yuva Puraskar (2016).